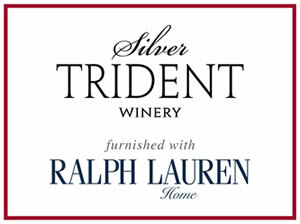 $25 fee per guest includes a tasting of four wines, refundable with a purchase of $100 or more. Intimate loft space available for private events by appointment. 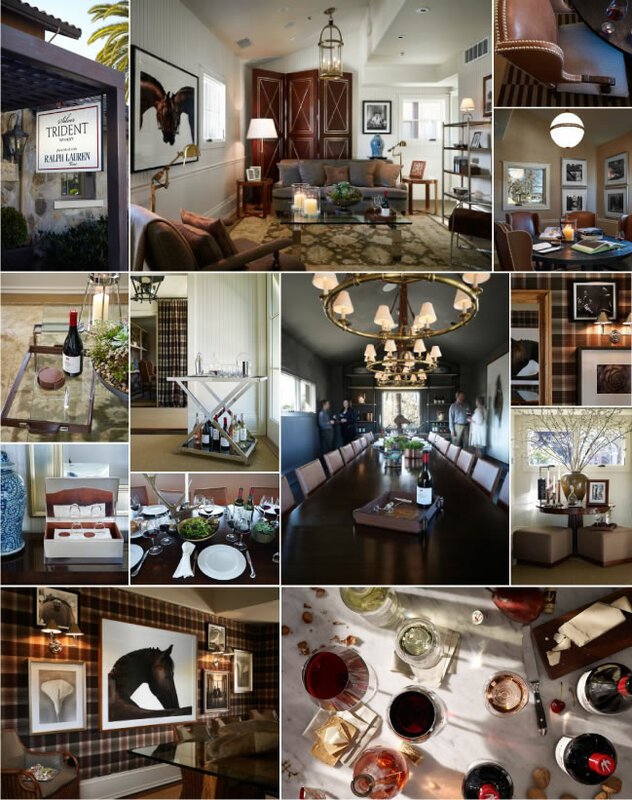 combines great wines with world-class home decor.